a ska loving geek: are you Soulless? I just had to share this book series i found with you. 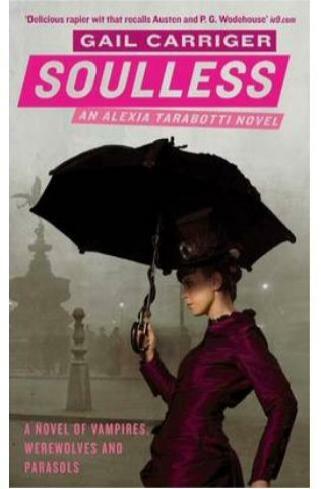 the first is called Soulles, it's by Gail Carriger and is set in Victorian times. It's a mix of steampunk and the supernatural. And i read Soulless in 10 hours straight.